Aurora Rose slumbers in the city of Oldpass, a cursed kingdom once allied with Grimvein. The victim of a malicious spell, she is powerless to control her own fate. At least, that’s how the story goes. Now, as Grimvein faces attack, Prince Amir has been tasked with the life-threatening rescue of Aurora, his parents hopeful he will marry the princess and secure safety for their kingdom. 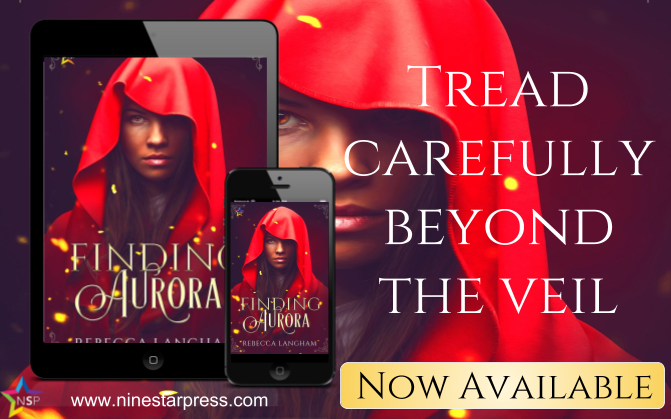 Talia, the strongest spellcaster in the known lands, protects and guides the prince in his quest to save a woman that threatens to change their lives forever. In finding Aurora, the pair will realise the truth about themselves and each other, coming to understand just what—and who—they really want in life.